Warm and cozy in the winter. Beach and breezy all summer. A glass jewel box in the sky. 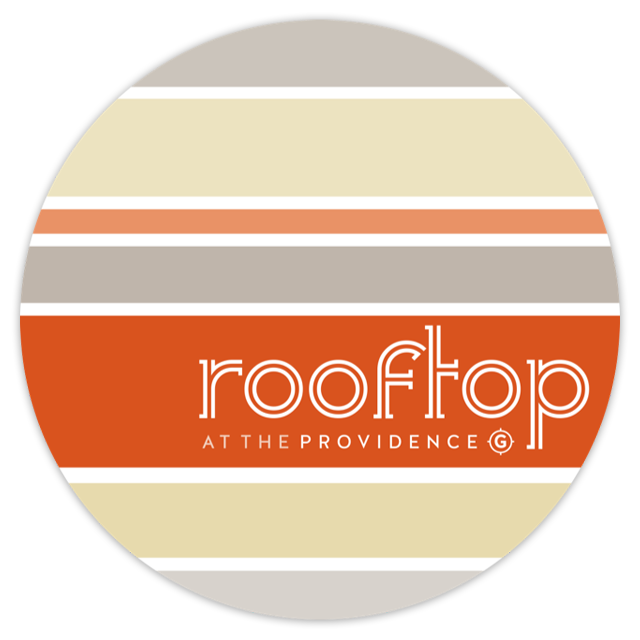 Enjoy unparalleled downtown views from Providence’s only rooftop bar and restaurant. paired with an inspired craft cocktail list, seasonal beer selection and wine list. 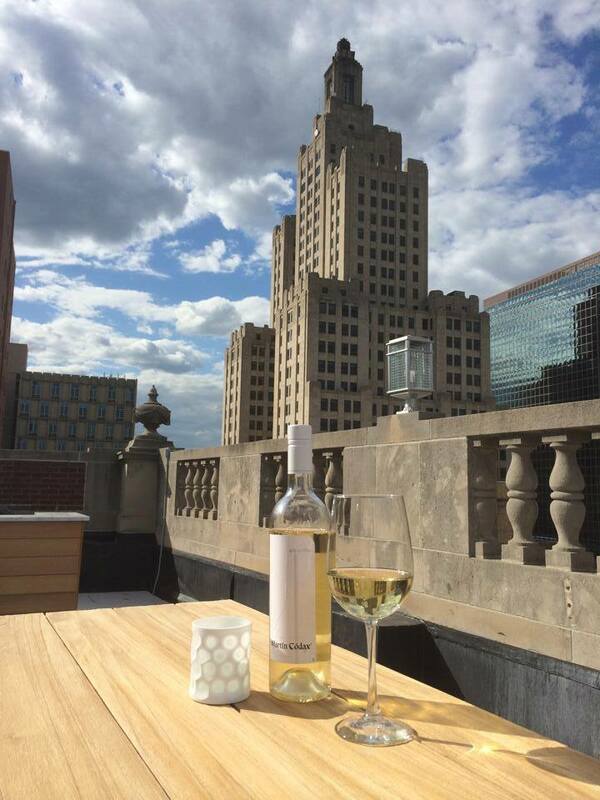 the view can be enjoyed year round, Thursdays-Saturday 5PM-2AM! 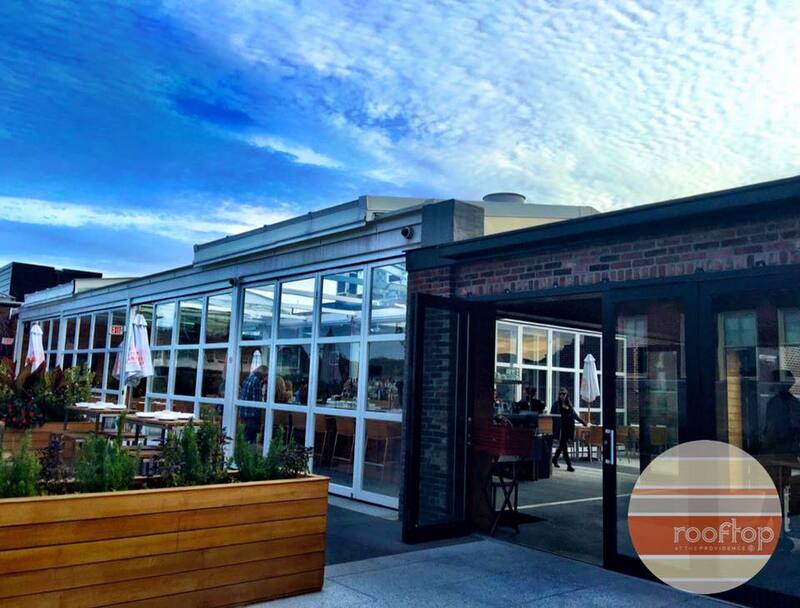 to join us on the roof 6.12.16!